PGA West La Quinta. Golf PGA West. PGA West golf course details and information about PGA West in La Quinta, California. 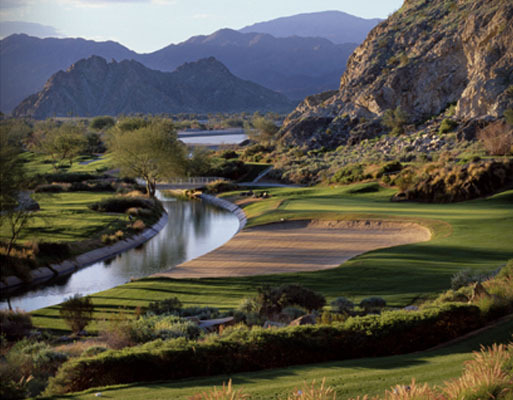 PGA West La Quinta is located between magnificent mountain ranges just outside of Palm Springs, California. It includes 3 public golf courses and 3 private golf courses, for a total of 6 award-winning courses. PGA West La Quinta features stunning views for daily play, tournament play, or various golf events. PGA West golf club consists of more than 2200 acres of world-class golf, tennis and fitness. In addition, PGA West has 3 expansive clubhouses, a health & racquet club, and lots of daily social activities.